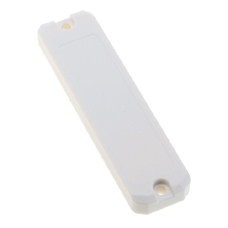 RFID UHF Anti-metal tag 100-26 is a long reading distance mount on metal waterproof RFID transponder. Size: 100mmx26mm, Reading distance 10~12m. 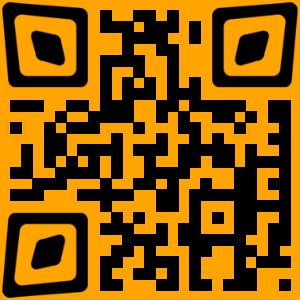 Personalization: Printing or Laser engrave Logo, ID number, UID, QR and Br code. 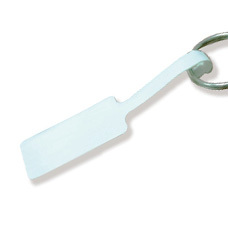 Application: RFID UHF Anti-metal tag is a long reading distance mount on metal waterproof RFID transponder. 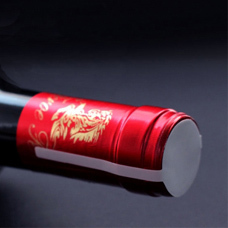 NUBIAN INTERNATIONAL RFID product customization and manufacturing services. 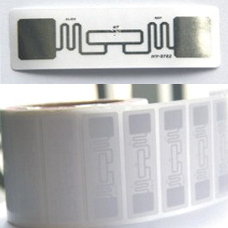 RFID wristbands, RFID key fob, tags & labels and RFID antenna customization. 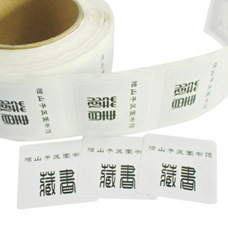 Offering RFID tags and labels in a variety of different sizes and styles. We offer both preprinted and on-site printable RFID options to accommodate any type of tracking or work-in-process application. No matter the size of the asset we have a label option to fit your needs or can custom design a solution to fit the exact specifications. 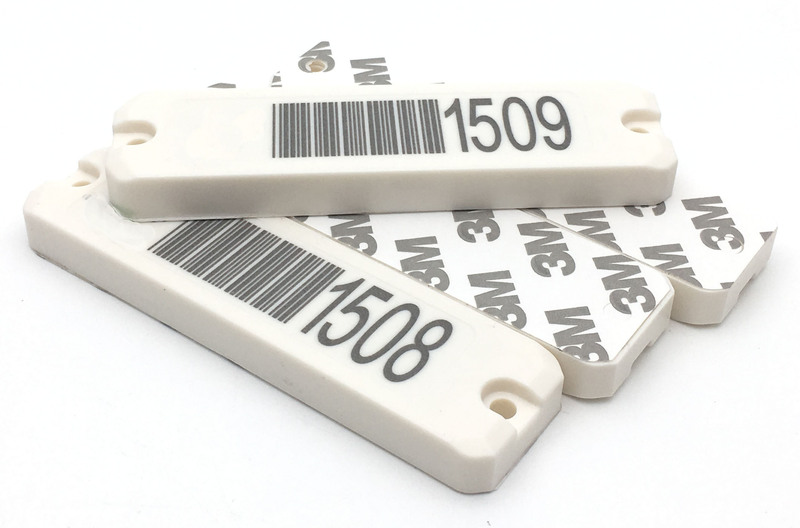 We offer a wide array of UHF UCODE 7 Gen2 & Aline H3 RFID tags that will work and perform well in any implemented RFID system.